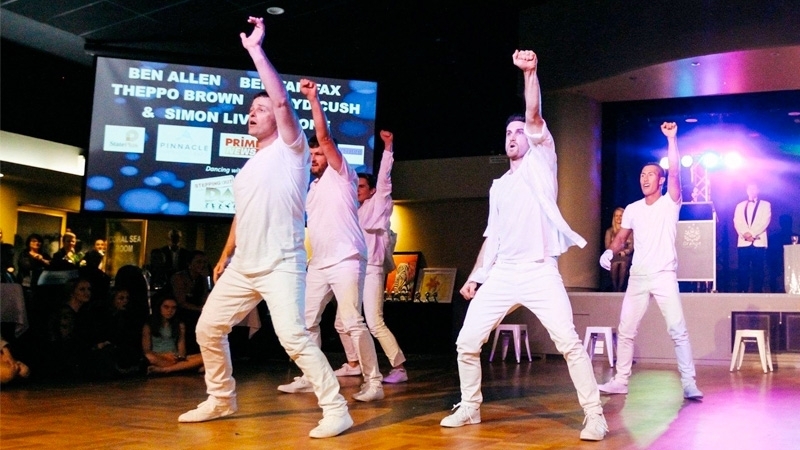 Cancer Council NSW is again proud to present Stars Of Lithgow Dance For Cancer! Stars of Lithgow is a gala fundraising event for Cancer Council NSW. This fun, Fresh and exciting event for the local Lithgow community is where Community-minded locals with little to no dance experience are teamed up with a professional dancer or troupe from a local dance school to learn and perform a routine at a gala event. The Ticket is per person and includes a delicious meal. A cash bar will also be available on the night. The event will take place on Saturday the 9th of March 2019 at Lithgow Workies where the stars hard work will culminate in an opportunity to show what they have come up with to entertain a crowd. Cancer Council NSW is a proudly independent charity and 95% community funded. With a unique combination of local program delivery, community engagement and national influence enable everyone who cares about cancer to make an impact against this horrid disease. This year Cancer Council Fundraising Goal is set at $30,000. Doors will open at 5:30.